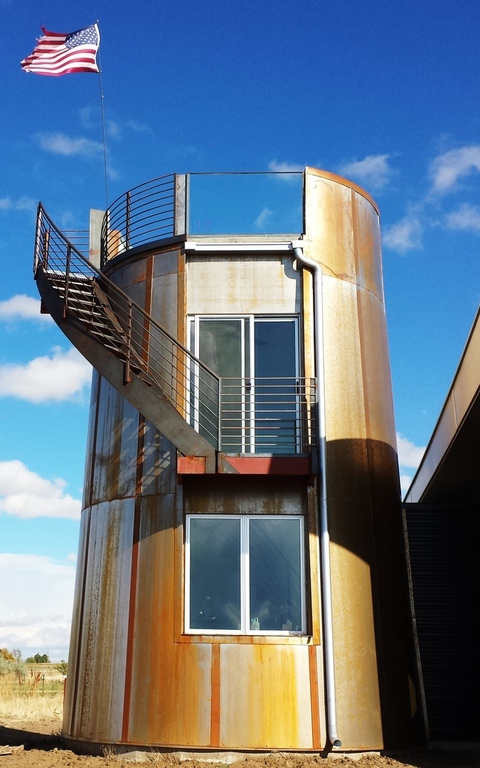 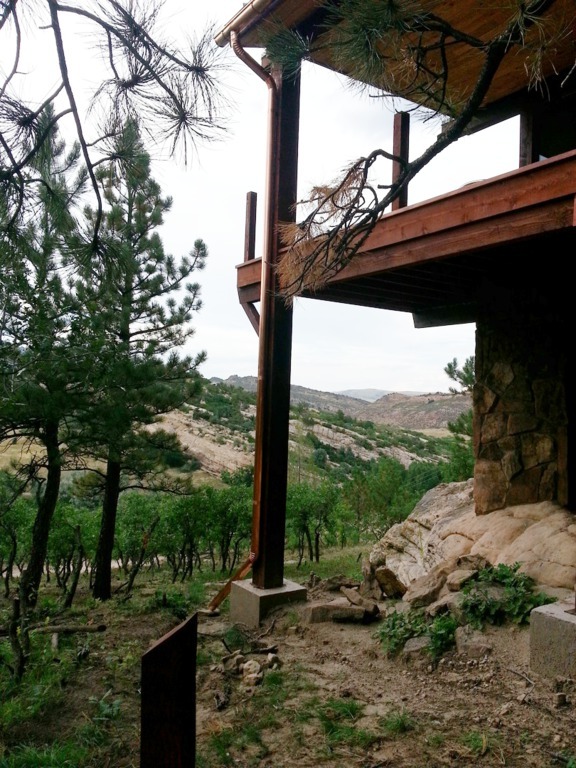 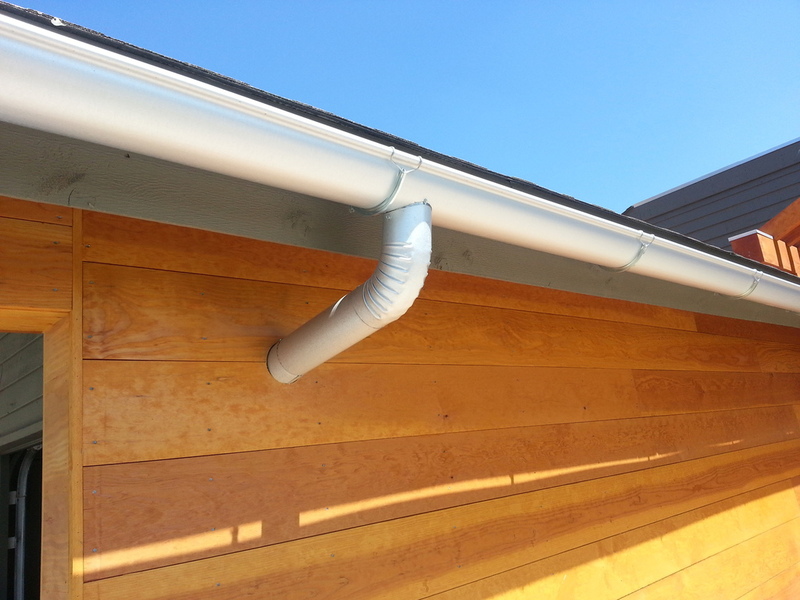 Round Downspouts- Are they a fit for you? 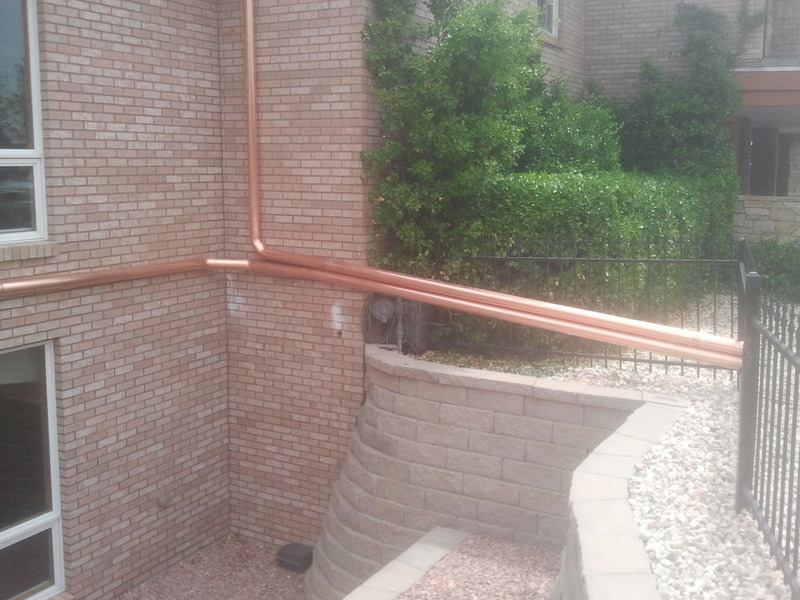 Round Downspouts is a unique style. 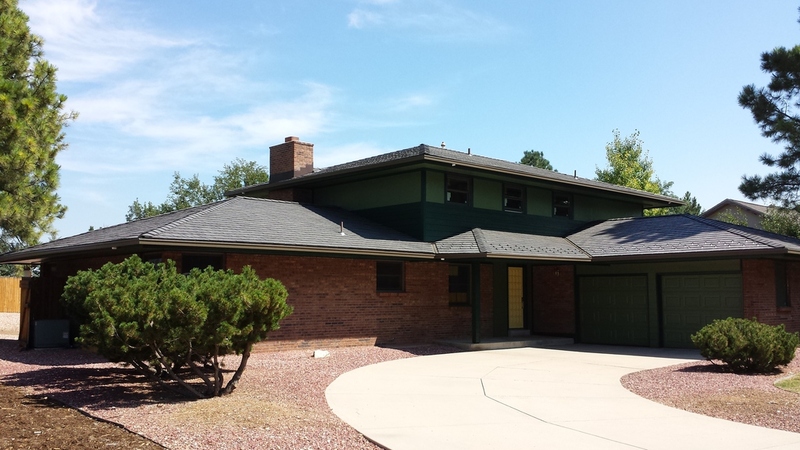 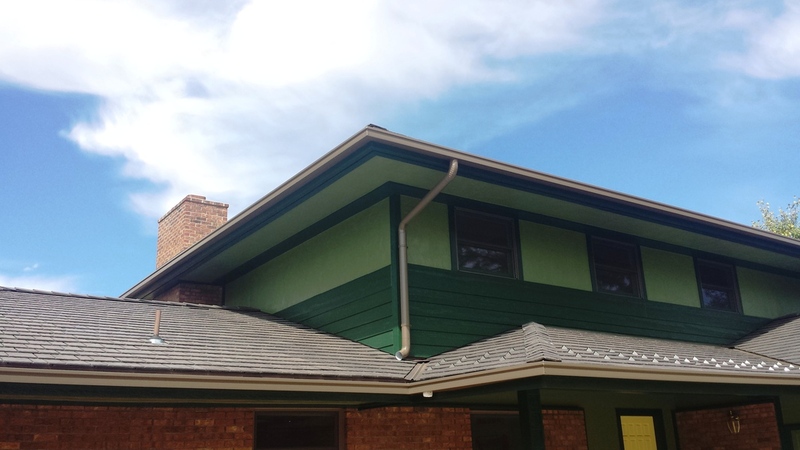 Make your home stand out with this great look. 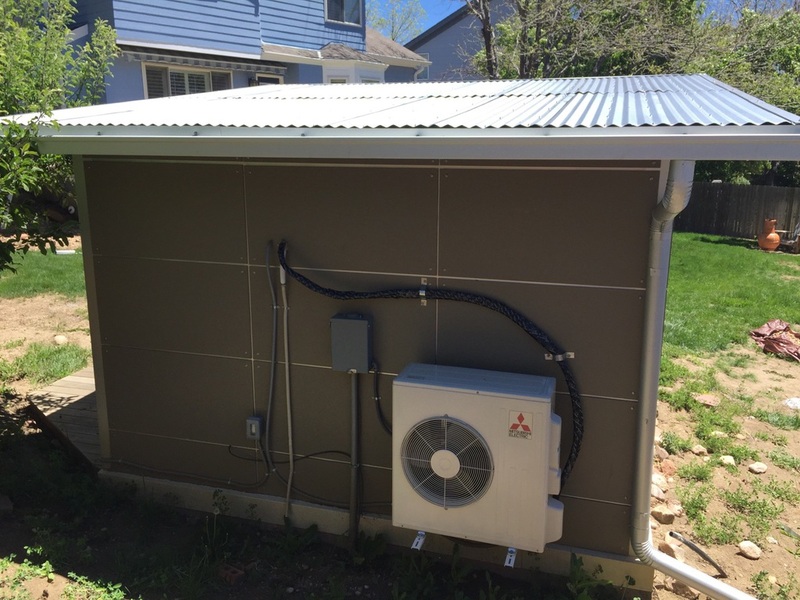 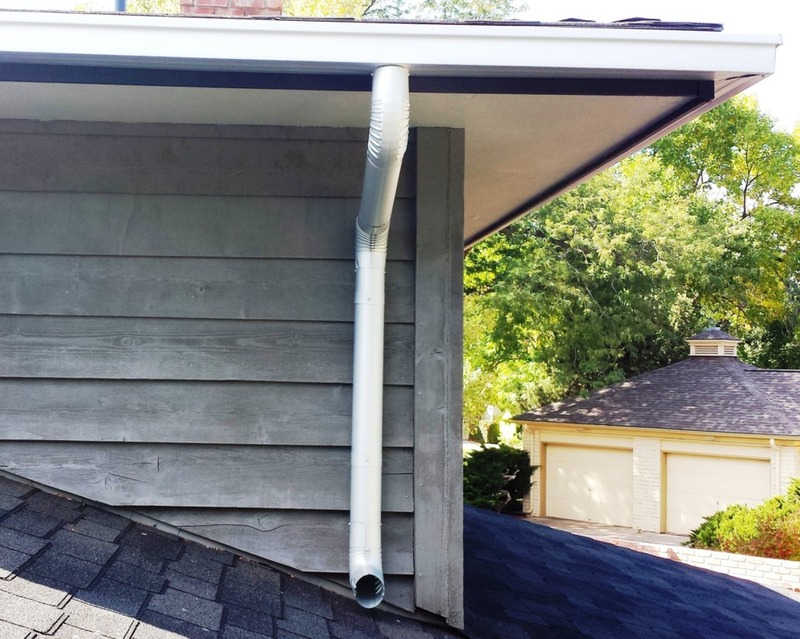 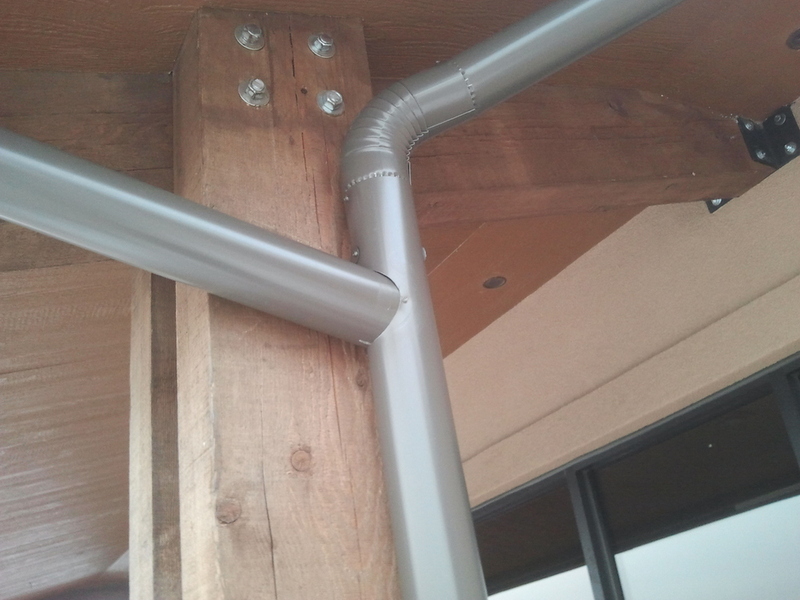 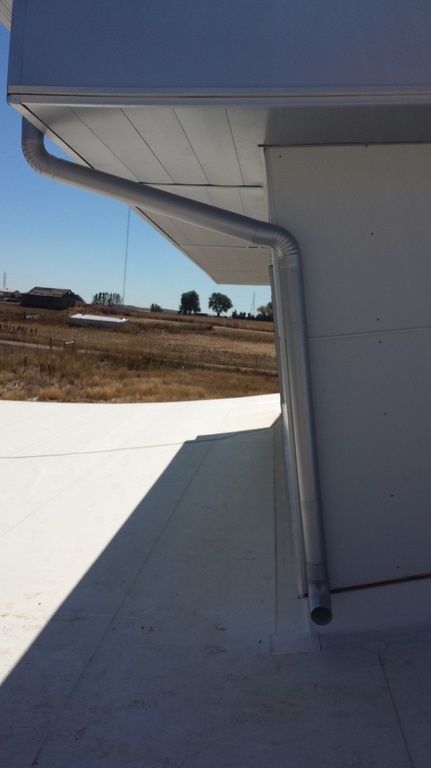 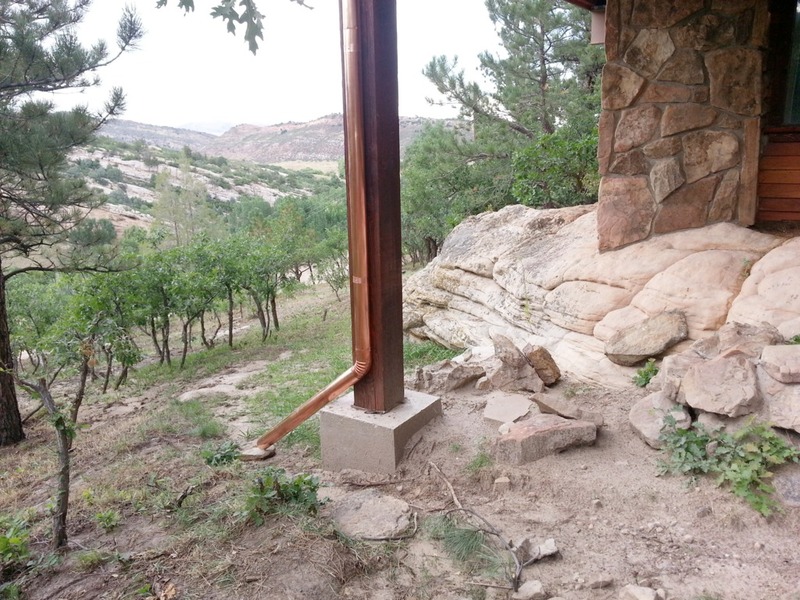 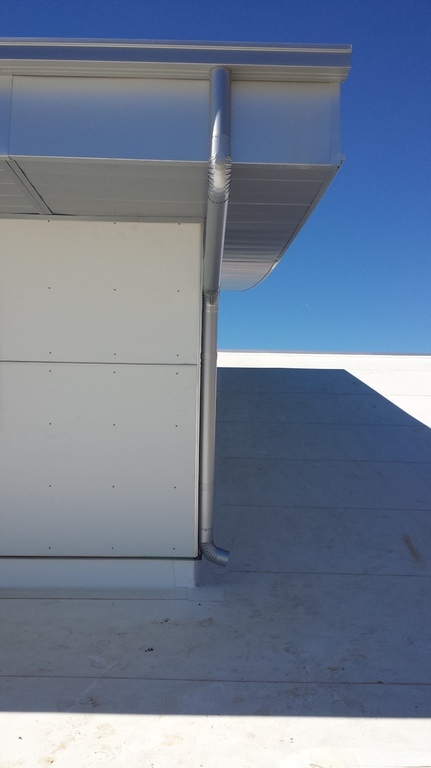 Your standard gutter system will use a 2"x3" boxed downspout. 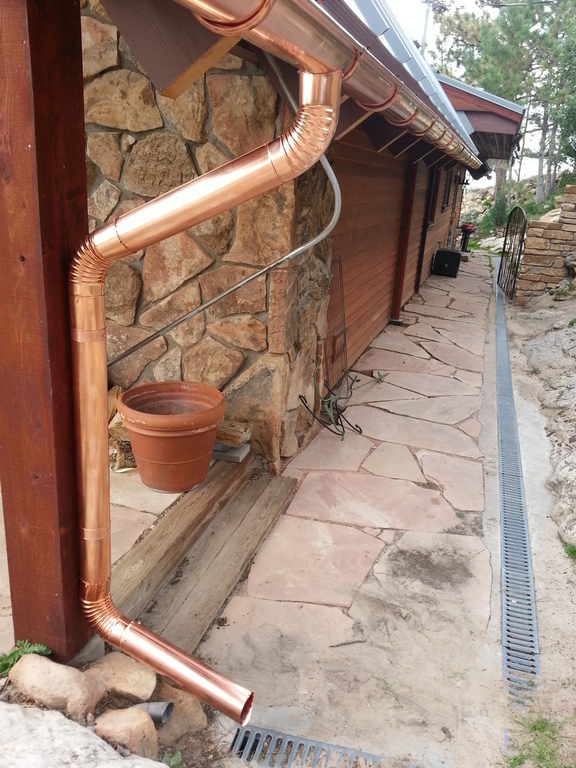 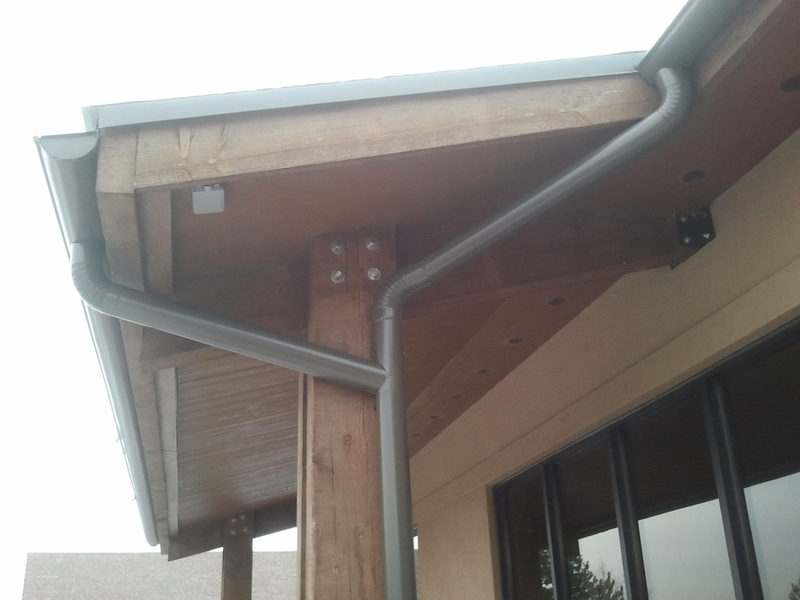 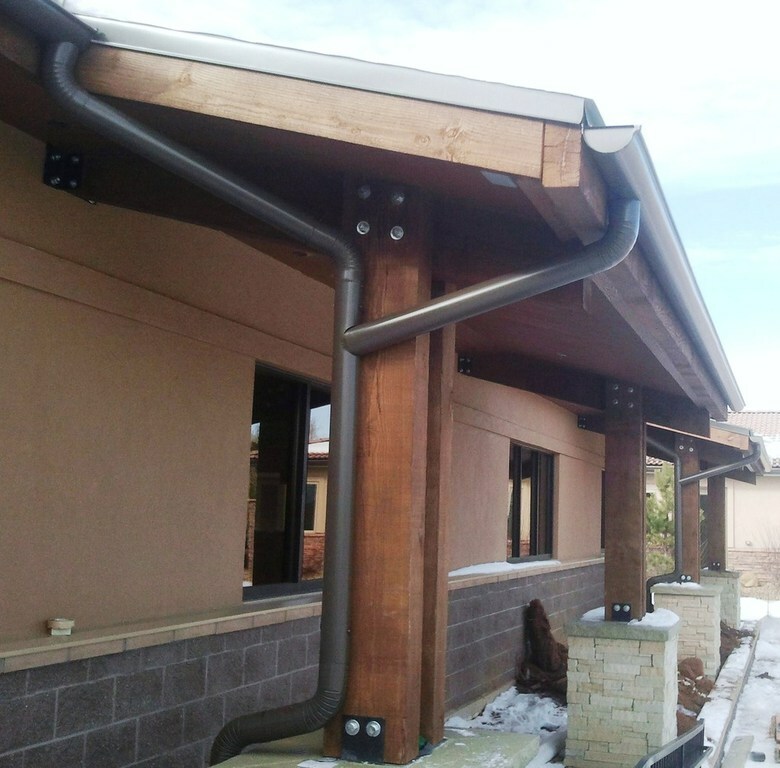 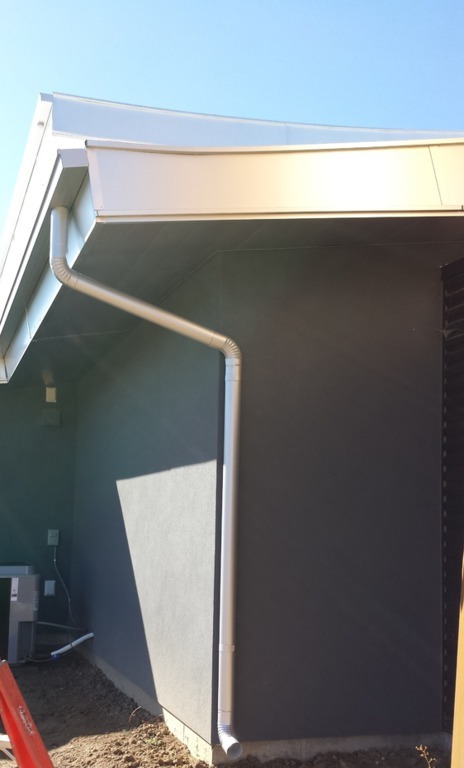 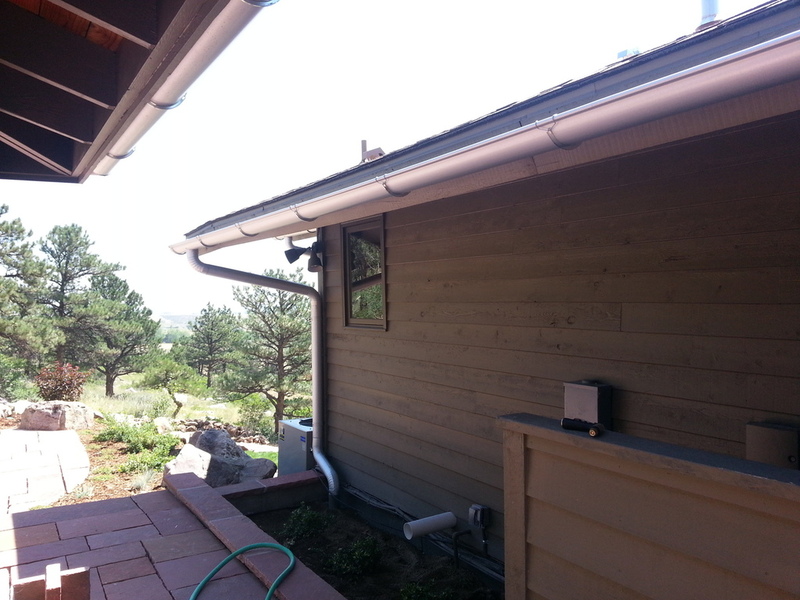 These spouts are perfect to handle your gutters water output and integrate into your home with various color styles. 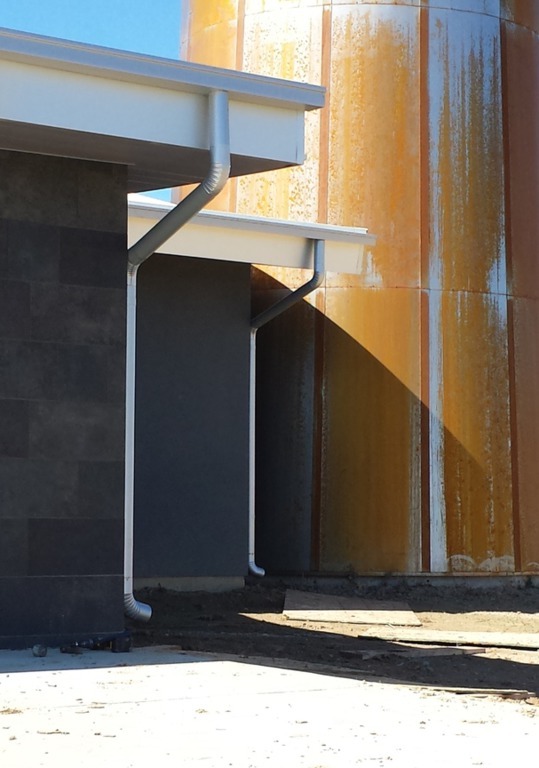 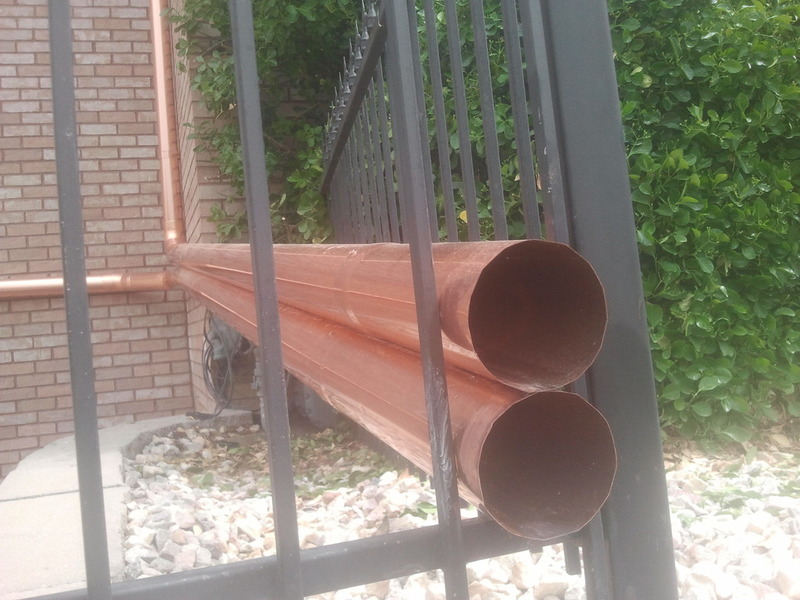 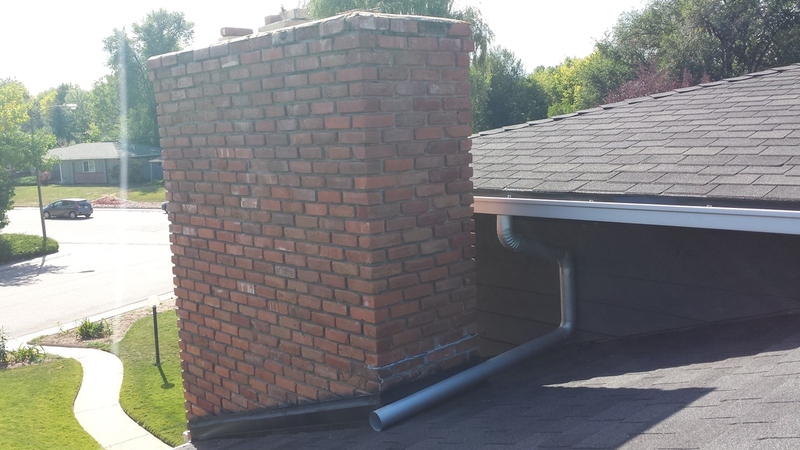 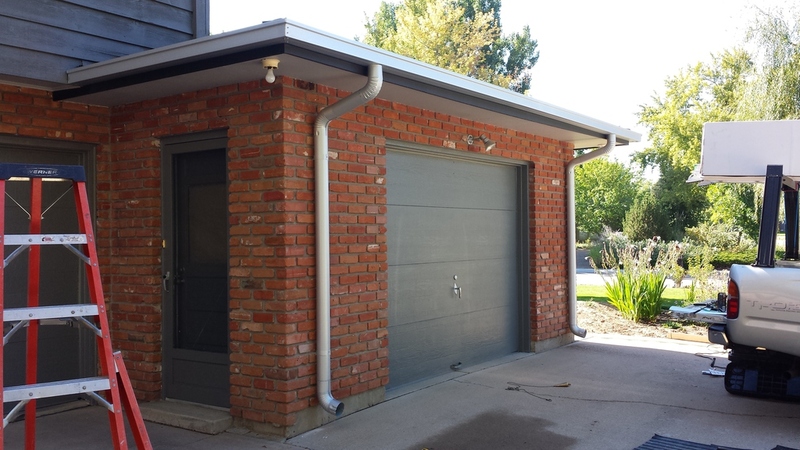 However if you are wanting your home to stand out, to pop, or just to be as unique as you are, then we recommend considering installing a round downspout system. 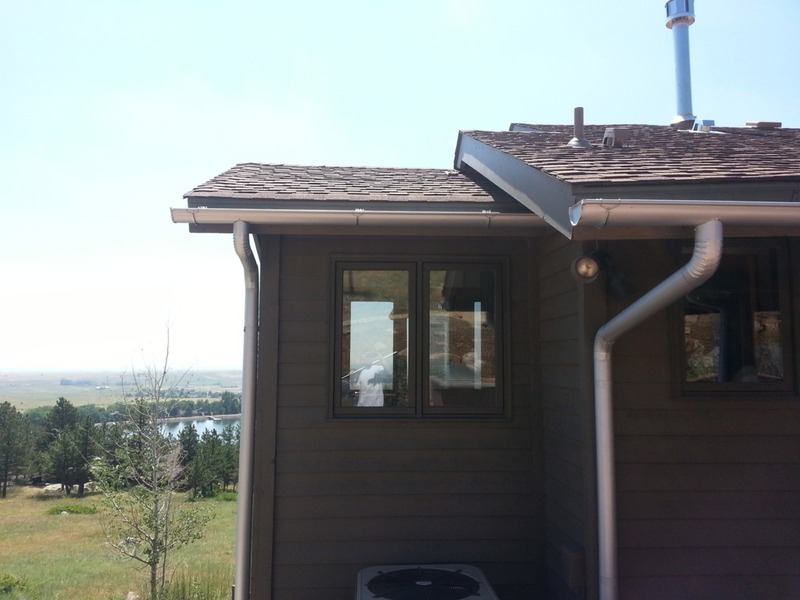 Round Downspouts are a great addition to any home as they work well with our K-style, Box, and half round gutter systems. 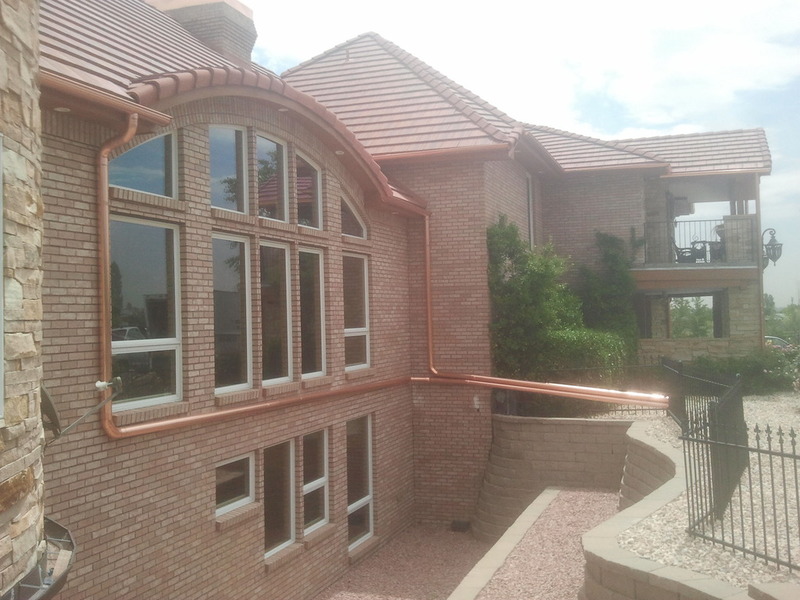 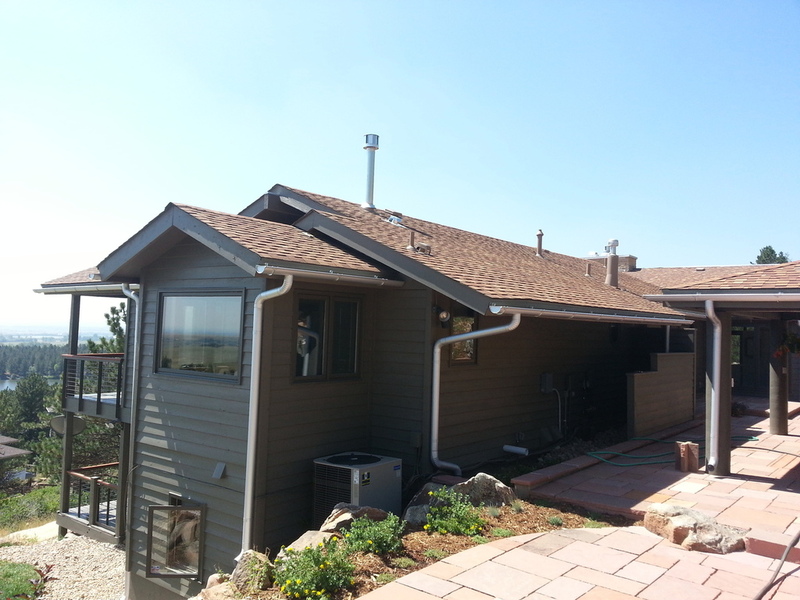 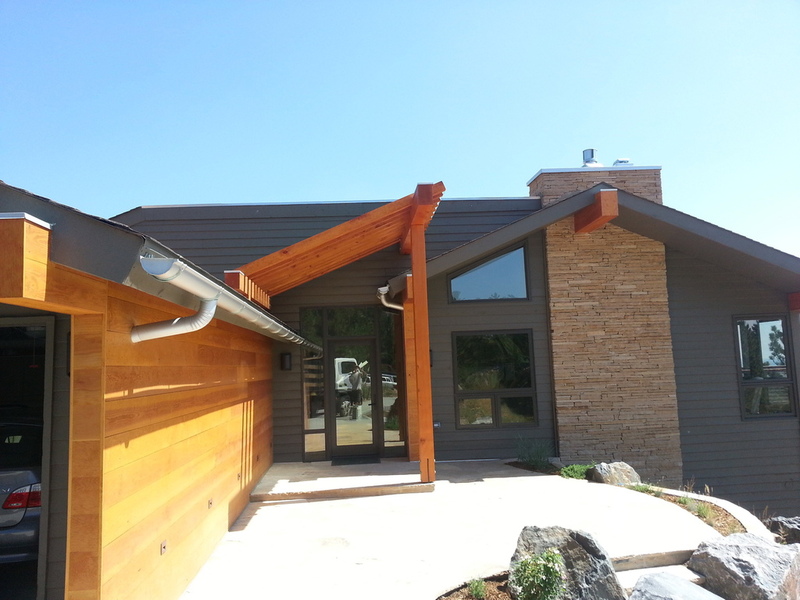 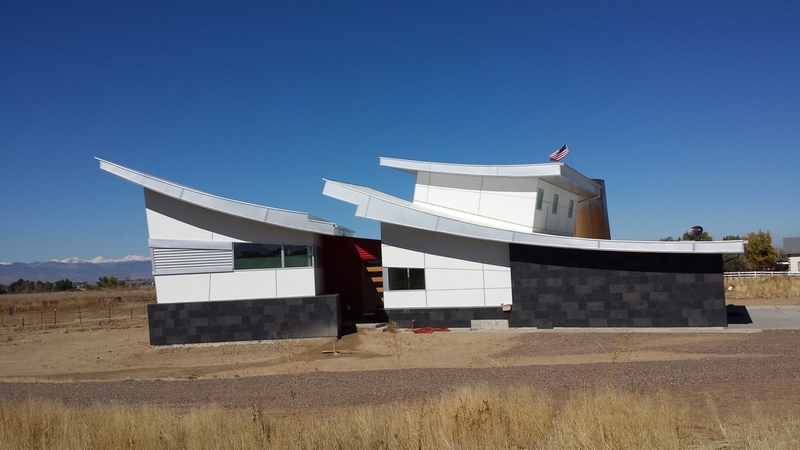 The look of these spouts can match your home with the color of your choice and our professional customization.